Planning a special event? Choosing the right entertainment for your wedding, party, festival, fundraiser, or corporate event does not need to be a challenge. Top-Notch Talent can help you plan your next special event! 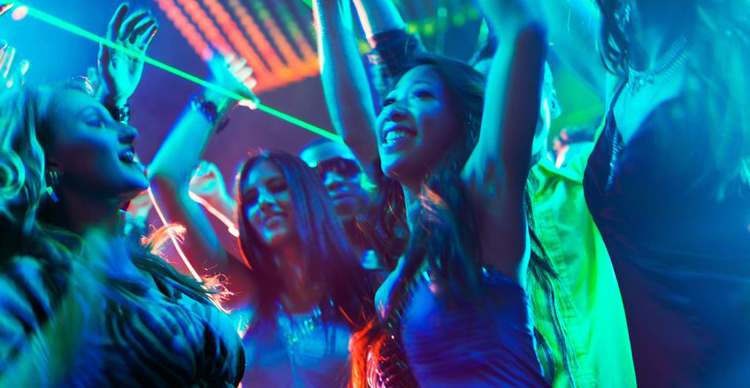 Top-Notch Talent has been providing talent booking services for many of central California’s bands, DJs, musicians, and entertainers since 1980. Over this time, we have represented professional entertainment of all kinds. Our services can also include sound, lighting, and production assistance. We have earned our experience and have helped to make thousands of successful events happen seamlessly. Planning ahead is the most important step. When is your special event? The timing of your event will help determine the theme, mood, and overall feel. Will it take place during a holiday or would it be affected by seasonal weather and changing temperatures? Will the event be during the day or at night? The venue where you will hold your event plays a huge role. Will your event be held indoors or outdoors? What is the capacity needed to accommodate your guests safely and comfortably? What may be the location’s requirements for sound and lighting? Are there certain regulatory requirements, approvals, or permits that you will need for the location? Consider your audience and choose the entertainment based on what their tastes may be rather than just your own. Will your guests be family members, co-workers, or the general public? What will be the overall age range of your attendees? Think about what would appeal to the most guests, whether it would be rock, pop, blues, classical, country, reggae, or dance music. Maybe you will want to include comedy or other acts as well. While you may never be able to please everyone – your worthy goal should be to please as many of your guests as possible. The reason for having the event also helps to determine what type and style of entertainment you will need. Do you want a talented band to be the center of attention and get your guests on the dance floor, or should the performance provide a pleasant background for other activities that are taking place? Think about how different each of these kinds of events are: Wedding Celebration, Corporate Party, Awards Ceremony, Anniversary, Birthday, Retirement Party, Fundraiser or Festival and what might be the most appropriate entertainment for each. Besides determining what entertainment you will have at your event, there are many other things to manage such as budget, catering, decor and preparing for unforeseen circumstances such as inclement weather or travel interruptions. It is key to have a back-up plan. That answer is simple… call the pros at Top-Notch Talent!